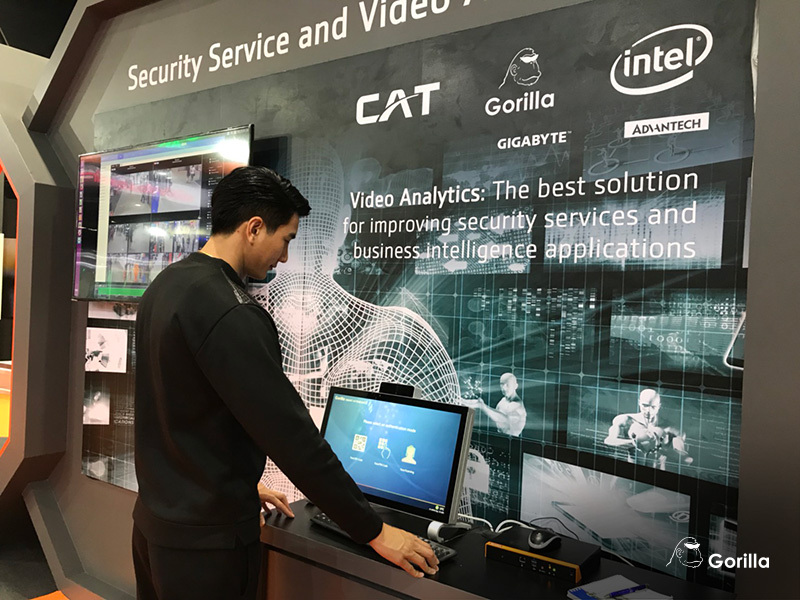 Gorilla Technology and CAT Telecom, the leading Thailand telecommunications provider, will demonstrate their AI-based surveillance application at the Digital Thailand Big Bang 2018 between September 19-23. Over 250,000 visitors from various industry sectors and 50 Thailand government organizations will be at the show on the lookout for cutting-edge Big Data and digital technologies used for Thailand's Smart City solution. Gorilla will be demonstrating deep learning based solutions integrated with a number of edge devices, embedded workstations, and IP cameras, as well as highlighting Market Ready Solutions with Intel OpenVINO. 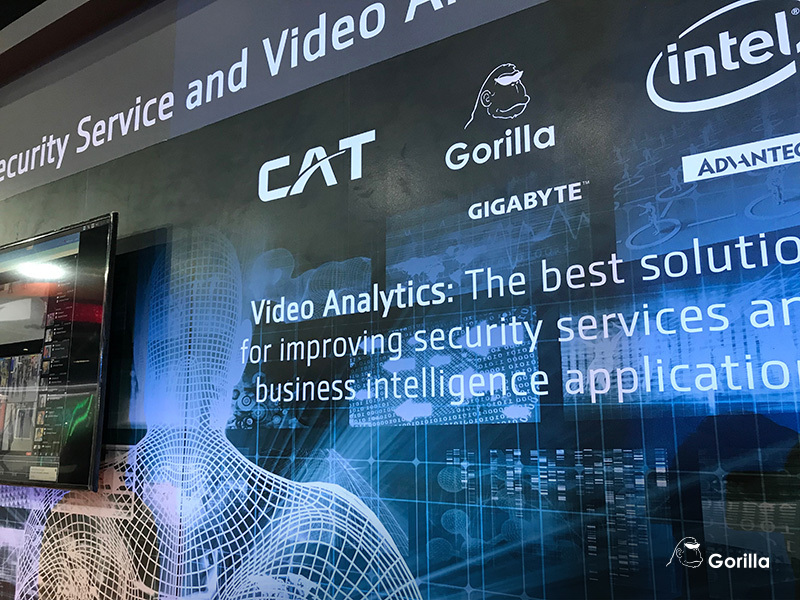 As a certified partner to deploy Intel OpenVINO, Gorilla enables a plethora of devices to enjoy increased performance of real-time video analytics by 50% along with value-added services that serve to improve operational efficiencies. 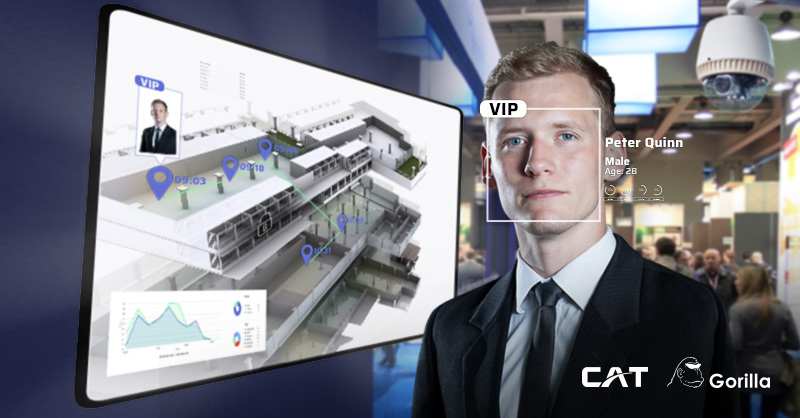 As CAT's sole video analytics solution partner, Gorilla will be delivering comprehensive solutions across different verticals and working to build a Smart City for Thailand through CAT's telecommunication network. 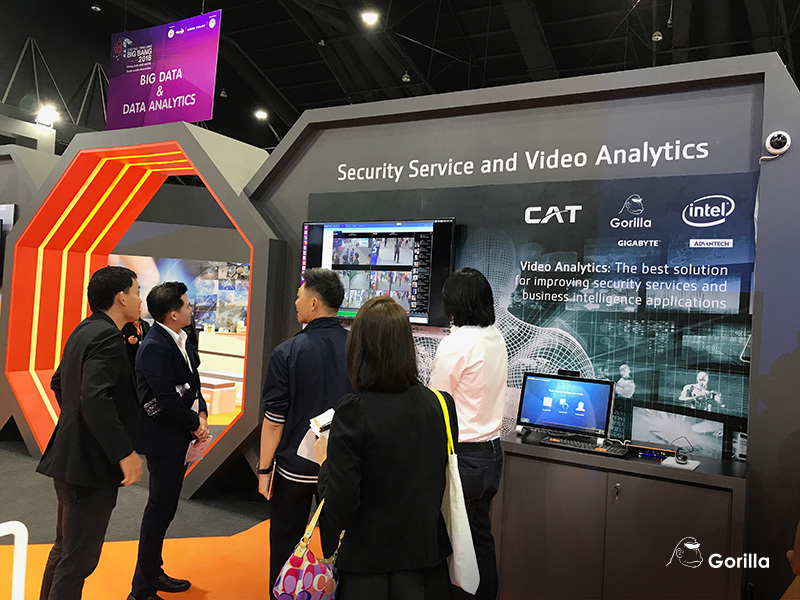 To learn more about smart surveillance and AI-driven content analysis solution, please visit Gorilla and CAT's joint booth at A7-A10, Challenger Hall, IMPACT, Muang Thong Thani. Gorilla Technology a privately held company established in 2000, is a global leader in video intelligence, network intelligence and IoT technology. 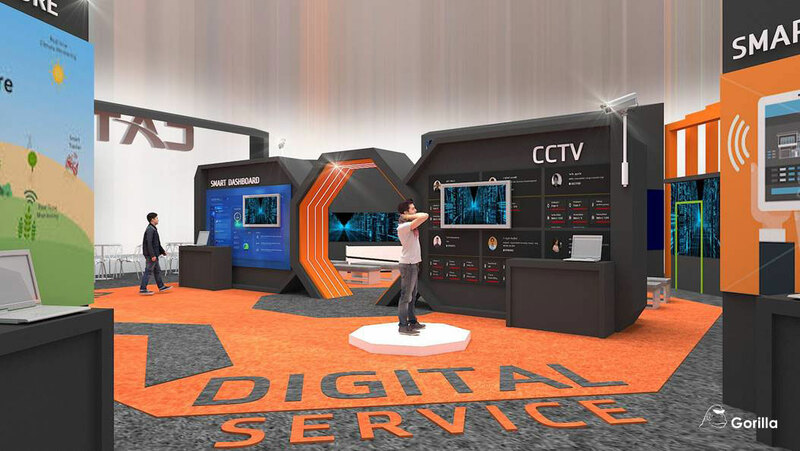 It develops a wide range of video-centric and content management applications including Smart Retail, Smart School, Smart Enterprise, Smart Surveillance and broadcast media. In addition, Gorilla provides a complete security convergence solution to government institutes, telecom companies and private enterprises with network surveillance and cyber security.